You are here: Home / Freelancing / Can You Really Make a Living Doing Freelancing? 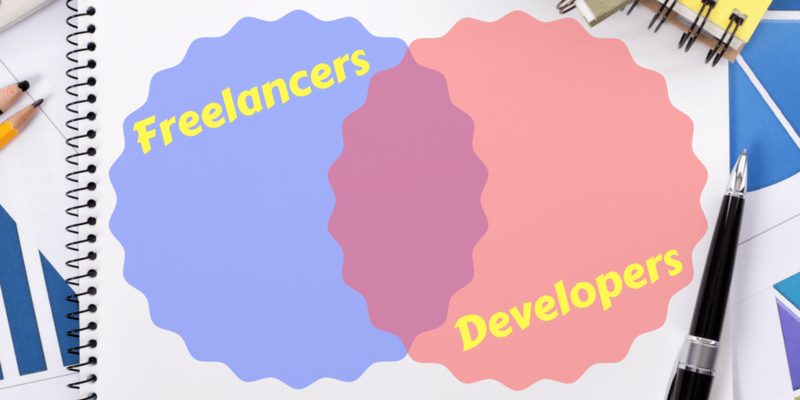 An average developer should be fine doing freelancing and can make a living doing freelancing. It is not all about technical knowledge to be a freelancer. The most important aspect isn’t the skills that you may have but the attitude towards being a freelancer. 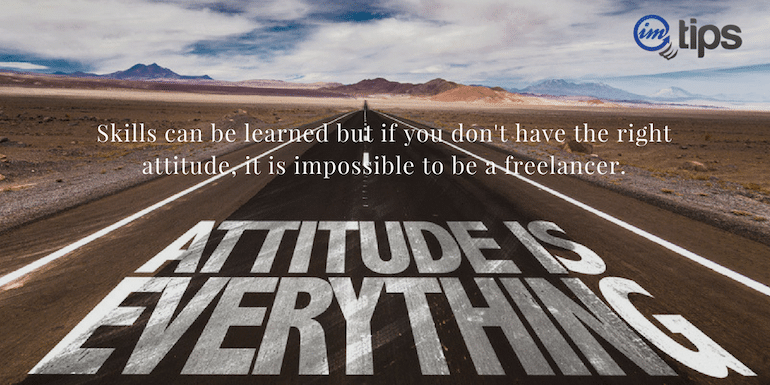 Skills can be learned but if you don’t have the right attitude, it is impossible to be a freelancer. So it does not matter if you are a PHP developer or C++ developer or a node.js developer, what matters is your attitude towards being a freelancer and willingness to learn the needed skills. I meet so many developers and freelancers who make anywhere between ₹10,000 ($150) to $10,000 and many aren’t that strong in programming. If you have the right attitude and willingness to be a freelancer, you can always learn the needed skills. More often I get this question – I am unable to get my first client to start freelancing. It may be true that you aren’t getting your first freelancing client but what is the root cause of not getting your first client? Is it that no one gets their first client? If few people do get or even if one person get’s his or her first client what did they do differently? How did they manage it? Your process may be wrong, you may be doing it wrong, but more importantly if you keep on doing what you are doing will fetch you your first client? If your answer is no, are you making a move towards getting your first client?